Three-part adaptation of Agatha Christie's book. Heiress Rachel Argyll is murdered at her family estate. Eighteen months later, the identity of the murderer is thrown in doubt. 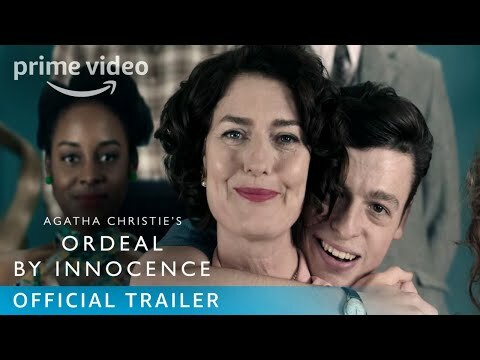 Ordeal By Innocence was released on Amazon 253d ago in the US. Notify me when Ordeal By Innocence is available.